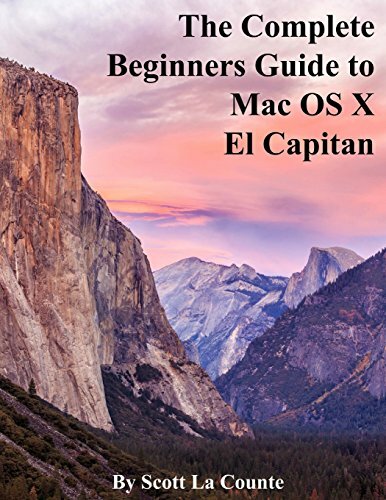 Whether you are a new convert to Mac, still thinking about making the switch, or just want to learn more about Macs, this book will guide you through the Mac OS and help you see how making the switch really isn't the great leap that you once thought it was. 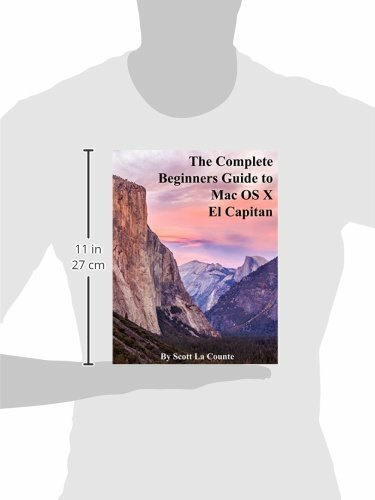 While this book was written for anyone new to Mac, it is especially geared for people who are switching to Mac from Windows. 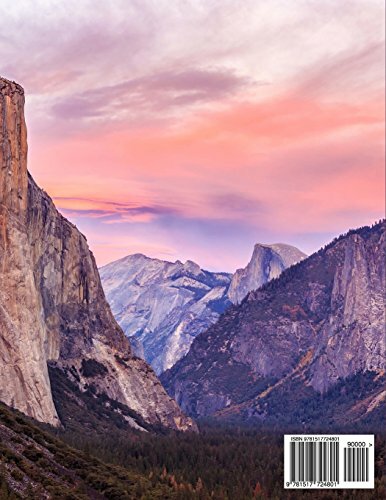 This book will show you the basics and show you how to do the common day tasks you know on Windows (like right clicking). It will also show you how to get your Mac in sync with your iPad or iPhone, and how to do everyday tasks like change background, find files, and performance tweaks to keep your Mac running like new. Please note, while every effort has been made to ensure accuracy, this book is not endorsed by Apple and should be consider unofficial.